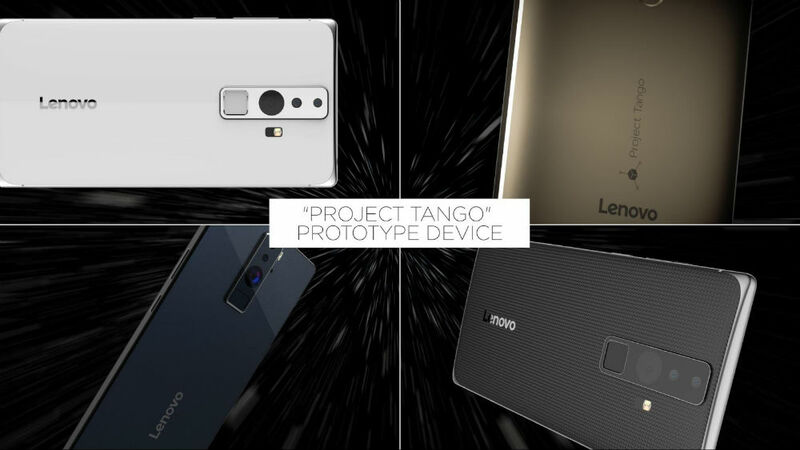 Lenovo, in partnership with Google, announced that they are set to release the first consumer-ready device that will feature Project Tango, Google’s software/hardware solution that displays digital data on top of the physical world through a smart device. The device will be powered by a Snapdragon processor from Qualcomm, and to celebrate its arrival, Google is looking for creative developers to enter into an app incubator. For those unfamiliar with what Project Tango is and does, it is a mixture of additional exterior sensors and cameras that allows users to map their environments. As an example of what this device is capable of, Lowe’s created an app that allows users to virtually place a fridge or other appliance in their home to see how it will fit, featuring exact dimensions. There are many applications for the technology, and for that very reason, Google is looking to help developers get started on their great ideas for the platform. The Project Tango enabled device is set to launch this summer.